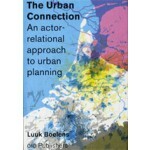 The Urban Connection develops a promising actor-relational approach to urban planning. With respect to the usual governmental planning, it is focused outside in, instead of inside out. 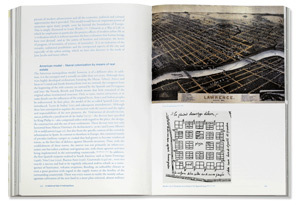 It derives its leitmotif from the actual debate about state controlled versus neo-liberal planning and reflects on innovative post structuralist scholars in the field of planning, economics, social geography and governance. 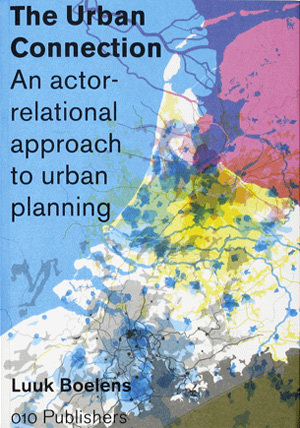 It then takes its own position in that debate, reflecting on actor-oriented experiments in planning practices. These experiments deal with the daily planning practice with a pro-active and operational attitude, contrary to the usual retrospective case studies. 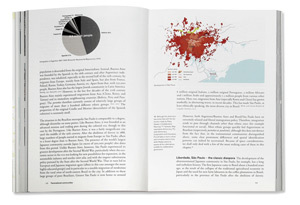 Therefore it results in concrete suggestions on how to develop a more robust planning-approach in an ongoing globalising and fragmenting world.